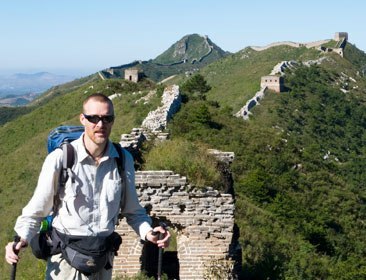 Stephen Robert Loken of Norway, 42, recently spent 601 days hiking the entire Ming Dynasty (1368-1644) Great Wall, which spans approximately 3,728 miles (6000km). To do so, he had to overcome extreme temperatures, ranging from a scorching 109oF (43oC) to a frigid -9oF (-23oC), face poisonous scorpions, venomous snakes, ferocious dogs and trudge through desert, forest and tundra. While many people have walked the Ming Dynasty Great Wall, Loken was the first person in the world to complete the entire route from Jiayuguan, in Gansu Province, to Dandong, in Liaoning Province. Loken claimed all others have stopped at Shanhaiguan, in Hebei Province, missing the route’s last quarter. Walking this route had been a dream of his since age 19, after walking Hadrian’s Wall in Northern England. At a youth hostel, he spotted six pictures of the Great Wall of China with the text: “The other wall”. To him, this aspiration was worth selling his house and belongings, quitting his job as an IT-consultant, and leaving his hometown for nearly two years. 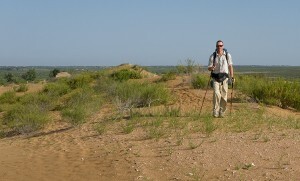 Read more about Robert’s journey on his blog The Great Walker. Shop Coolibar Sun Protective Clothing. It’s not fair that anyone should have to deal with something as life altering as melanoma, especially a 6-year-old. 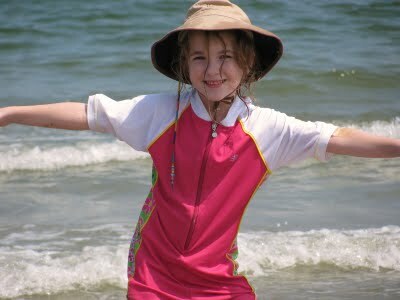 Rachael was only 5 when she was diagnosed with stage III melanoma on September 10, 2009. After a year of battling and conquering melanoma, Rachael and her family know all too well why sun protection is important. It all started with a little mole on her left arm that Rachael complained hurt. Rachael’s mom, Danielle, took her to the doctor thinking the mole was nothing, but better be on the safe-side. Once at the Doctor’s office, the physician removed the mole and everything was assumed to be okay. While this spot was not initially diagnosed as stage III melanoma, after the first biopsy, doctors knew it was something. It was confirmed after Rachael had a wide local excision on her arm three inches long and a biopsy of the sentinel lymph node, where they removed a few lymph nodes to look for cancer cells. While the typical survival rate for stage III melanoma is 60 percent, Rachael was in a rare, but good situation for the circumstances. Doctors told Danielle that children under the age of 10 diagnosed with malignant melanoma have a high survival rate, but further action was necessary. The treatment Doctors recommended for Rachael has been used on less than 100 children in Rachael’s situation and all survived. Her treatment never incorporated chemo, but rather surgery (to remove all lymph nodes under her left arm), four weeks of interferon given daily through an IV using a picc line (which can make the patient ill), weekly injections through the picc line for 48 weeks, and what will be years of follow-up tests. 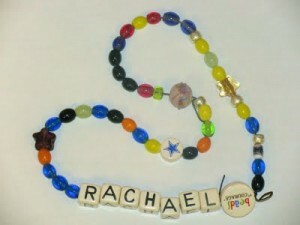 Rachael received a bead through the Beads of Courage program for every treatment she went through. By the end of the year, her necklace of beads was worth more than a thousand words. Fortunately, Rachael’s cancer was caught early. She is living healthfully and cancer-free now among her parents and brother; however, her journey to wellbeing was not an easy one, and the experience has forever changed her life as well as her family. Danielle says, “A year into this, how has life changed for us? I think about the sun every single day… I no longer think 15 minutes without sunscreen is okay. Rachael wears a hat every day. She wears it in the pool. She wears it to the beach. She wears it in the shade.” Danielle does this with great reason too. According to the Skin Cancer Foundation, about 65 percent of melanoma cases can be attributed to ultraviolet radiation from the sun. Rachael and those surrounding her are now all practicing sun-safe habits every day under the sun. 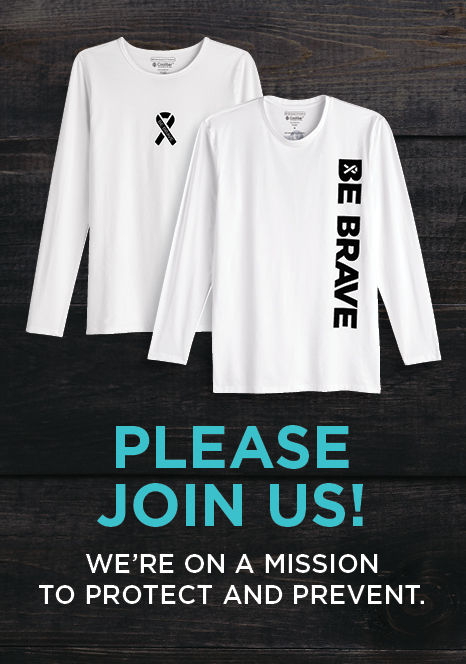 Organizations such as the Children’s Melanoma Prevention Foundation aggressively focus attention on the need to teach “prevention” and “sun protection” to children, and their caregivers. Learn more about this program and tools you can use to teach future generations how to be SunAWARE. Ah, Retirement – time to sit back, relax, and reflect on life. Not anymore and certainly not for the Leathernecks Dragon Boat Racing Team of The Villages, a retirement community in Florida! This racing team is a National Champion – taking home the “Gold Medal” in the 200 meter race and a “Silver Medal” in the 500 and 2,000 meter races in the 2010 USDBF Club Crew National Championships. The 24 member Leathernecks Dragon Boat Team is comprised of former and retired U.S. Marines and their wives or significant others, whose average age is 66. The slang term “Leatherneck” is used to describe United States Marine Corps members and originated from the leather collar formerly part of the uniform, worn for protection of the neck during sword combat. A fitting name for our retirees! Watch Team Leatherneck footage from the 2010 USDBF National Championships. Though these Leathernecks are no longer protecting their necks from swords, they are protecting themselves from UV. Many of the team’s members are battling skin cancer in one form or another and spend countless hours training and racing in the sun. 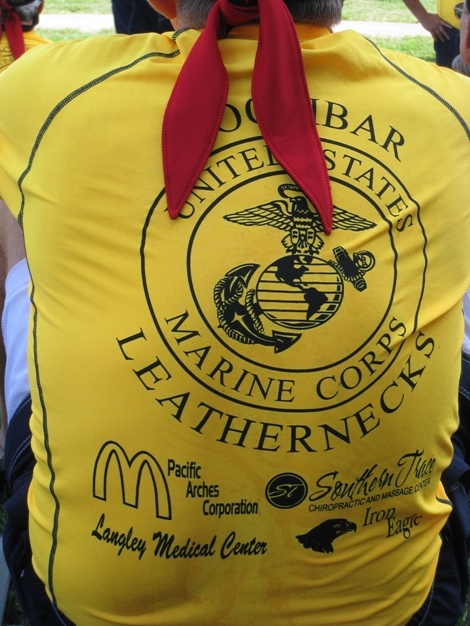 The Coolibar Short Sleeve Swim Shirt provides UPF 50+ protection for Team Leatherneck, to which their dermatologists are celebrating. You can’t keep these guys off the water! The Villages Leathernecks practice two days a week on Lake Dora and spend another two days lifting weights and physically training. 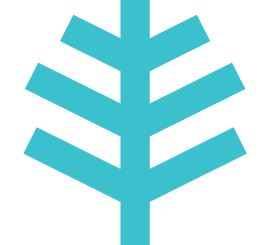 Their fierce competitive spirit has earned them the respect and admiration of the many much younger teams in the Florida Dragon Boat Circuit. The Leathernecks serve as a reminder that life doesn’t end at retirement, in fact for many, it’s just begun. The 2011 World Championships will be held in Tampa, Florida this August. Here’s to another Gold Medal for The Villages Leathernecks Dragon Boat Team!